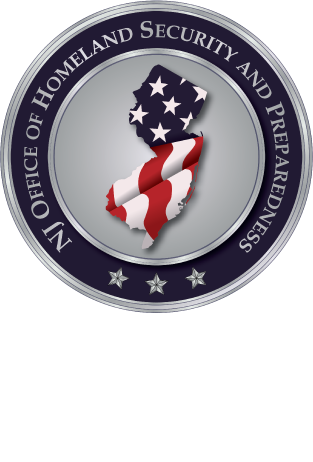 The New Jersey Office of Homeland Security and Preparedness is sponsoring a Department of Homeland Security (DHS) one-day training program titled: "Improvised Explosive Device (IED) Search Procedures Course" (PER-339). The IED Search Procedures Course provides participants with foundational knowledge of search safety procedures and the opportunity to practice live searches of a facility, an area, and a route. The IED Search Procedures course is designed for public and private facility owners and operators and security staff that may be tasked with search duties during a bomb threat incident.